Looking for the best smart home apps for Windows 10 PC? We got you covered. Read this guide to learn what are the best smart home programs to use in 2018. Due to technological advances, several smart homes and smart home software have sprung up over the years. However, these smart devices in the home don’t just control themselves. A software is needed to automate all these processes. 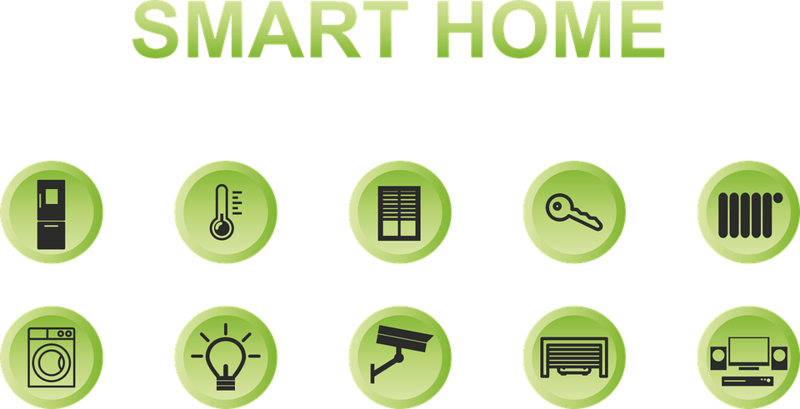 This post gives you some of the best smart home programs that can be used to automate your home devices. The software reviewed in this article differ from each other in terms of some features — though they all provide general services which ensure convenient automation of devices. What are the best smart home programs for Windows 10? Your devices can easily be controlled using specific apps and users can customize the software with the inbuilt design tools. So therefore, OpenHAB is an excellent home software app to use due to its flexibility and compatibility to hundreds of devices. 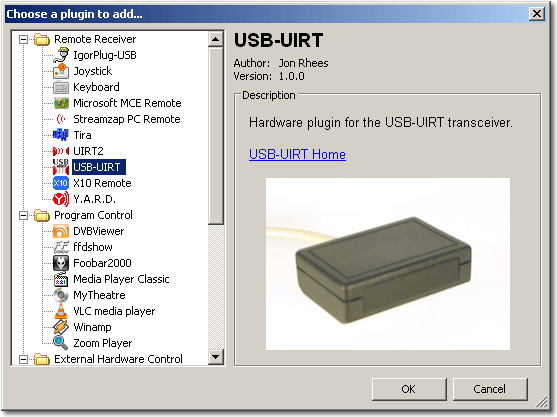 Users can access the unique voice control system by connecting a Microsoft Kinect, this allows ease in controlling several devices by saying command prompts. Meanwhile, Castle OS helps keep track of your home energy consumption which allows you to know the devices consuming much power in your home. The scheduling feature is also effective as you can easily create time scheduled events and receive notifications of events via Email or SMS. Also, Castle OS is an excellent Home software to employ for your Windows O.S and is compatible with Windows 10. 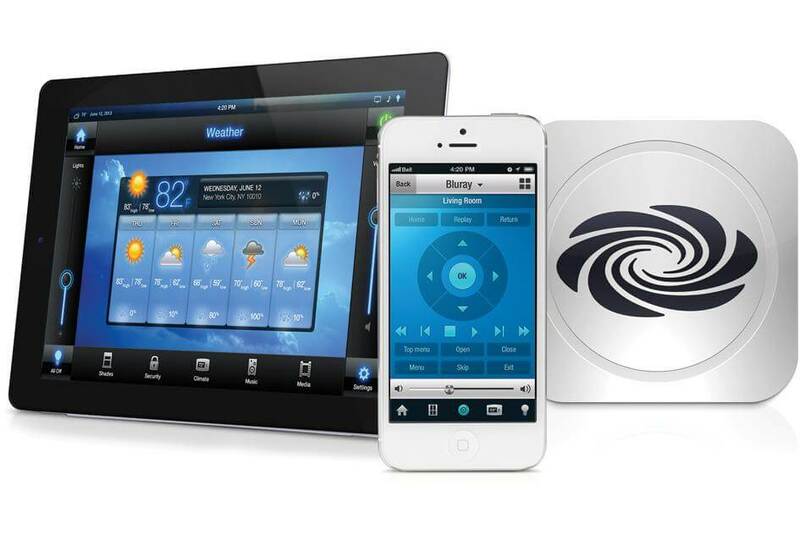 When it comes to a home apps that features state of the art technology and features, Creston is up there. The software may be of a premium price to other home app software but it gives good value for the price. Creston specifically develops devices which can be purchased in addition to the software. The user interface allows for customization by users and it can be ideal for setting up a conference center. The voice control is also automated to allow ease and convenience in controlling smart home devices. Overall Creston is a good solution for smart home users as they get extensive features from the software. Iobroker is a budding smart home apps software which has a thriving community and offers quality services. The software can be used to control devices in all areas of your home from the garage, kitchen to individual rooms in your home. The user interface is clean and easy to use for beginners with all menu arranged precisely for scalability. You can easily set voice controls and use the command prompts to control various devices in your home or office. 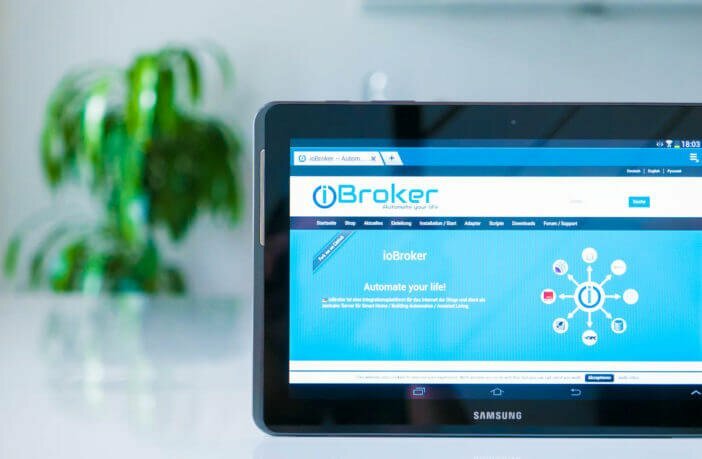 Lastly, iobroker is an efficient home app software as it performs the basic needs of a smart home owner and supports numerous operating systems. EventGhost is a simple automation software that allows users to access different input devices to trigger control of connected devices. It does not provide extensive features like the other software on the list but it lightweight and can perform the majority of the tasks needed by a smart home user on a small scale. In addition, EventGhost allows the use of input devices like wireless remote to control home devices. The interface as to be expected is simple with different task icons in the menu which have specific functions. To enjoy more features, you would need to download several plugins which could be the downside of the app. Infrared motions work exquisitely and can be easily setup by following the tutorials on the software website. You can always try EventGhost since it is free to download and check out the features. These are the best smart home software for smart home owners. They have been tested and found to possess features needed. In addition, they are all compatible with Windows 10. Meanwhile, EventGhost is lightweight to use but with limited features while Creston is the most expensive of the apps listed above. Our recommended smart home software to utilize in your home is OpenHAB, as it gives all the necessary features and compatibility needed for a smart home software. What’s the best Windows 10 antivirus software for home users?